Kai Kight's background is anything but typical. When he was three, he began learning the violin, later going on to perform in places like the White House and the Great Wall of China. Then, he went on to earn an engineering degree from Stanford University's d. school where he was entrenched in the entrepreneurship community of Silicon Valley. Today, he travels the world, teaching people at companies like Disney and Coca-Cola how to be better leaders and managers. 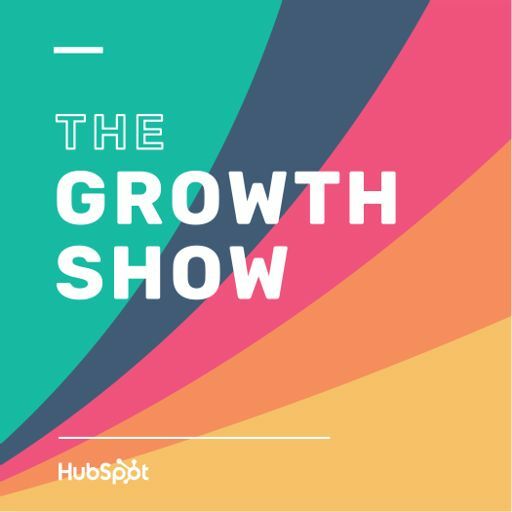 On this episode of the Growth Show, we sit down with Kai to learn his secrets to being an insanely honest leader, creating (and sticking to) healthy habits, and building a career around your passions.